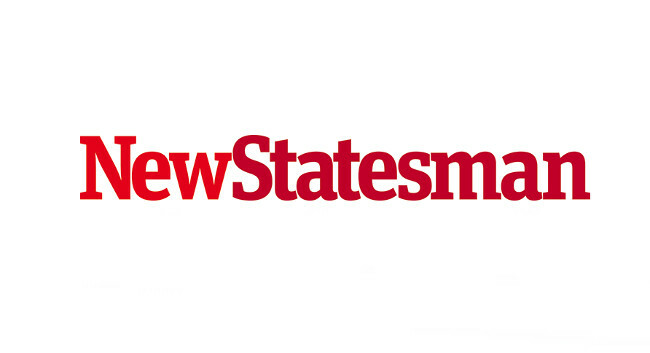 The New Statesman has appointed Hettie O’Brien as online editor. Hettie previously wrote as a freelance journalist for titles including The Guardian, Prospect and the London Review of Books. She tweets @hettieveronica.